Ligament injury is a frequently cited cause of functional disability and affects people participating in a wide range of physical activities and levels of play. 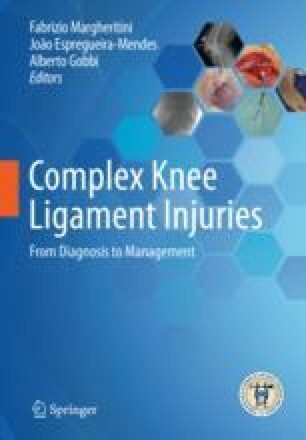 There are numerous potential benefits of ligament repair that include restoration of normal joint kinematics and preservation of proprioception, which may lead to improved long-term preservation of joint anatomy and function. The healing potential for certain ligament injuries is not ideal due to anatomic considerations of vascularity and availability of native reparative growth factors and cellular elements. There are several therapeutic options involving biologic treatments that are becoming more widely used. These therapies include bioactive growth factors and multipotent cellular therapies that can be used in isolation or in combination with surgical treatment to augment ligament repair and regeneration.